We are overjoyed when we witness random acts of kindness for those in need. Service to others in need, whether recompensed or not, is what makes for a good neighbor. Both those who are paid for their services and those who are not, should love and care for those whom they serve as they would wish to be cared for themselves. 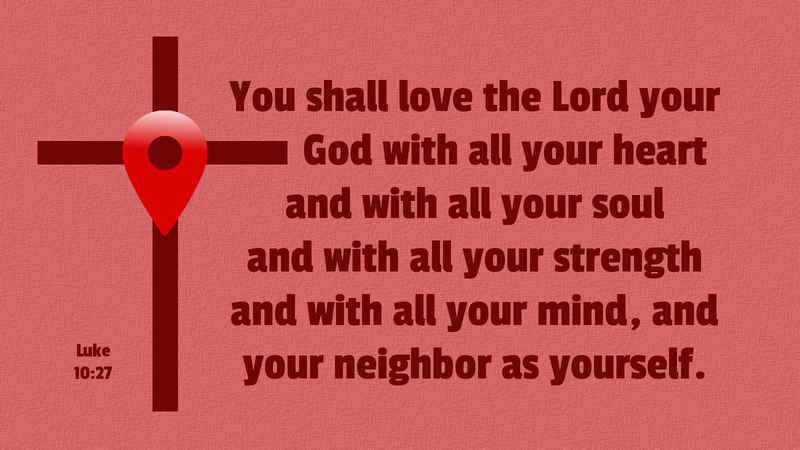 Prayer: God, help us to love you and love our neighbor as ourselves. Amen.